Saint Ex is having its third annual Chili Cook Off on Monday. If you’re in town – do stop on by, if I recall $10 will buy you a sampler of the chilis. There will also be face painting and wash-off tattoos for the kids, and a lemonade stand for all. The event goes from 12 to 4 pm – all of the proceeds benefit Garrison Elementary. See you there! Ginger Root (15/U) firmly believes in reusing old materials to make new items that are eco-friendly and fashionable. In the spirit of the holidays, the girls behind Ginger Root, and clothing line ReVamp, are asking for your old sweaters: pilled, ripped, shrunk (i.e. not wearable) for them to turn into hats. The girls will revamp a donated sweater into two hats: one will be donated to charity and one to sell in their store. The purchase of a hat will finance the donation of the “sister hat” to the area’s needy. So if you have any sweaters that are no longer wearable: stop in at Ginger Root and donate them. Or, buy a hat and keep someone else warm this winter. You’ve probably walked by it a million times. But have you ever gone in? Martha’s Outfitters (14th between V and W) is a part of Martha’s Table, a local charity that provides organic, local food to the needy, has a daycare onsite, and offers programs for teens. Martha’s Table just celebrated its 30th anniversary, and Martha’s Outfitters is about to celebrate its 6th. Martha’s Table is really a staple of our community. 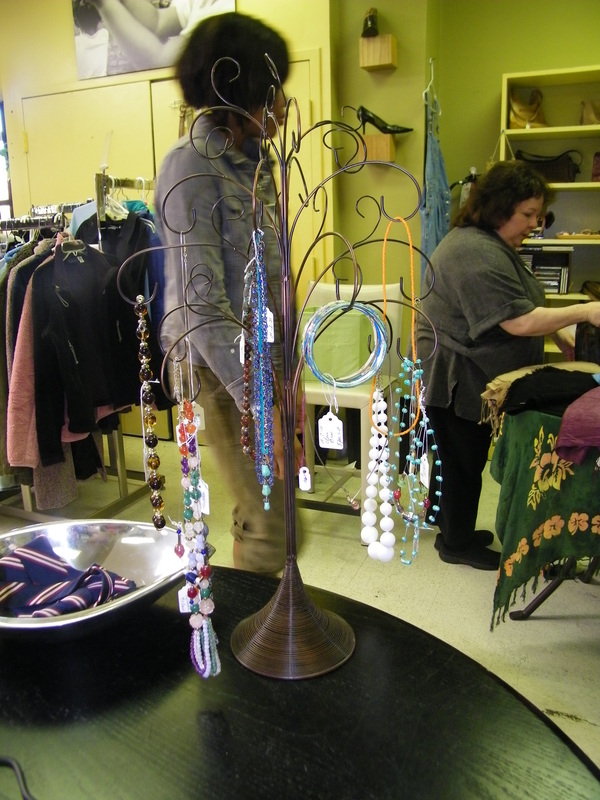 Martha’s Outfitters is a thrift store that clothes the needy and sells affordable, respectable clothing. All of the proceeds of the store benefit Martha’s Table. And, the prices are great and the clothing is in good condition. They aim to sell clothes that everyone can afford and everyone would be proud to wear. They also have a great selection of home goods and wares. If you buy a $5 purse, you just bought 10 sandwiches for the needy. If you buy a $6 necklace, that’s 12 books for little kids to read. Beyond the good that Martha’s Outfitters does, and the affordable, quality clothes they sell, everyone there is so nice. They unfortunately got a bad rap under old management, but management has changed and everyone I met was super friendly. So please, go stop in. And, donate your clothes, time, food to Martha’s Table/Outfitters. They can always use volunteers. On Friday, Morton Fine Art will unveil its innovative art lab at 18th and U. 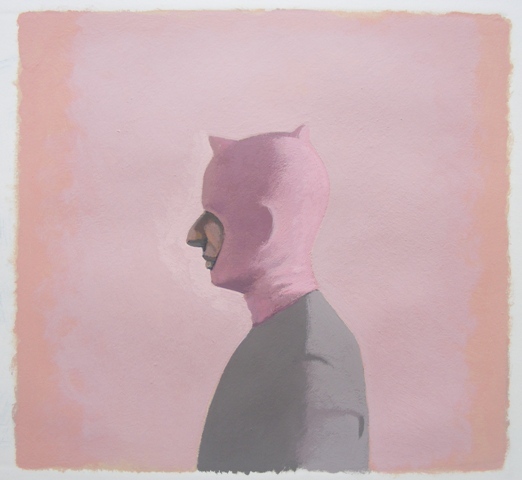 The first show, “Small Works on Paper” will be open from 6-9. Featured artists will be Vonn Sumner, Rosemary Feit Covey, and Laurel Hausler. This exhibit is also a part of the pop-up project, which is unrelated to the Pop-up Living stuff we saw on U street recently. On Saturday, Eatonville is hosting a charity event called Broken Gulf, benefiting the Louisiana Bucket Brigade. Tickets are $10 and available online or at the door. From 4-6 there will be poetry, live music, and a raffle. The event will feature the DC Youth Slam Team, DC Poets Sonya Renee, Chris August, and Kyle Dargan, and Mississippi Poet Angela Ball. Raffle items from Fiddleheads, ACKC, and a Mississippi eco-friendly clothing artisan. Lousiana Bucket Brigade is a grassroots environmental health and justice organization that has been helping residents living near refineries fight air pollution and is now helping those residents track and respond to the BP Oil Spill Disaster. Policy: Jan 21 (tonight!) $25 top get into United for Haiti Benefit for Partners In Health and gets you drinks from 7:30-9:30. Cash bar for beer, happy hour specials and wine. Local 16: Jan 22- hosting benefit with Do Good, Feel Good DC, to benefit Oxfam America’s Haitian Earthquake Response Fund. $25 gets you free beer, $5 and $7 specialty cocktails, and free appetizers. Black Cat: Feb 6- Tennis System playing with the State Department and Nunchucks, $10 in advance to get in, $12 at the door – proceeds go to Doctors without Borders. Vinoteca: Jan 25-Feb 14- Happy Hour for Haiti. 15% of all Happy Hour proceeds be donated to the Clinton Bush Haiti Fund. There will also be a Haiti Relief Raffle where every $5 donation wins a chance at a $100 gift certificate to Vinoteca. ‘Tis the time of year as they say: time to give back. I’m happy to let you know about a promotion What’s the Deal DC is doing, and happy to say I was able to help plan the details with founder Rob Schutz. 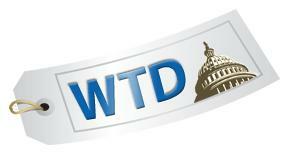 If you sign up for What’s the Deal DC’s newsletter (from today through the 20th) What’s the Deal DC will donate a $1 to a DC-area charity. The newsletter emails you information about a new deal each day (past deals have been discounts on DC area spas, restaurants, bars, etc.). What’s the Deal DC will be donating money to three charities: Martha’s Table (my suggestion as we were planning the promotion), Fo0d & Friends, and Fashion for Paws. There are a few caveats, as much as we all love charity, What’s the Deal DC is not made out of money, so scout’s honor that you only sign up once. Also, you must have a DC-area zip code, because let’s be honest, these deals aren’t going to apply to you if you’re outside of the DC metro region. So, sign up, choose your favorite local charity, and get information about great deals around the city! It’s an all around win in my book. On Memorial Day, St. Ex hosted a chili cook off with all proceeds going to Ross Elementary’s cafeteria. 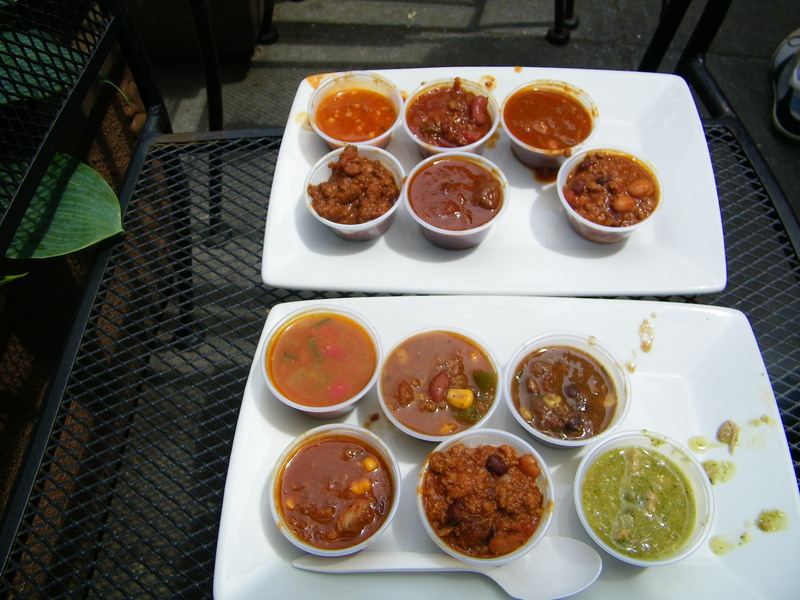 For $3 you got a chili flights of 6 chilis and for $5 a big bowl of chili. There was face painting and lemonade as well. Metrocurean, who was a judge to determine the winner, tells us that the chef and manager of St. Ex and Bar Pilar ended up winning in a blind taste test. I didn’t end up staying around for the judging but went on the earlier side to avoid lines. It was a good time, and a nice neighborhood reach-out for a restaurant who has had some issues with the neighbors lately.